Napoleon once referred to St. Mark’s Square as the “finest drawing room in Europe.” Though it may seem like an unattainable dream destination, it is actually within your reach. AESU offers a Great Escape package that will send you to England, France, Italy, and all over Europe. 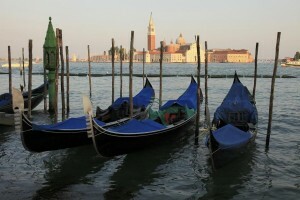 Here’s one of the great destinations of Venice. The Basilica of St. Mark provides an excellent example of Byzantine architecture and much of its structural body has remained the same since its creation. This church is home to many ancient statues and artwork from when the Crusaders plundered Constantinople. One piece known as the Pala D’oro hangs high above the altar on a panel. It is made of solid gold and laid with gemstones, so it’s quite a sight to see. During Napoleon’s occupation of Venice he stole some of the gemstones, but many remain. Another famous art piece in the basilica are the Horses of St. Mark. Though the originals are in a private area that can be accessed with a small fee, you can see replicas placed outside the building. They were also once stolen by Napoleon. Another lovely site for all the art lovers on the trip is the Bridge of Sighs. There are beautiful mascarons, or stone faces, that adorn the little bridge. The reason this bridge is called “The Bridge of Sighs” is because it was the last sight that prisoners would see on when they were being taken off to their cells. However, legend has it that any couple that kiss underneath it will have eternal love. 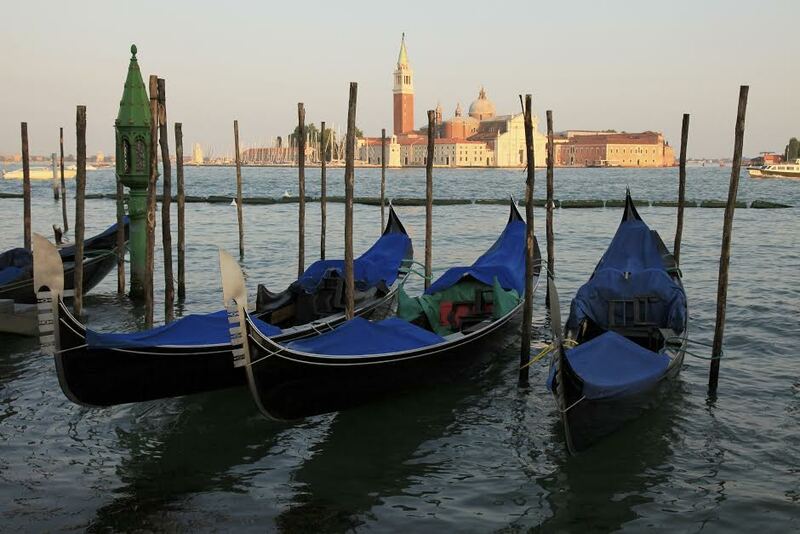 If you’re ready to relax and enjoy the Venetian air then St. Mark’s is going to be perfect. It’s an excellent place to sit and unwind at one of the cafes and, because there are no cars, you can really hear the bustle of an ancient city. The large square itself is home to hundreds of pigeons that are no longer allowed to be fed. These birds have been doing damage to the mosaics and other artworks on the exteriors of the square’s buildings, so it’s rather understandable that the local government is discouraging people from feeding them. Fear not, if you still want to see some serious pigeon action, you will. All attempts to diminish the pigeon population haven’t worked out too well. This entry was posted on Thursday, March 5th, 2015	at 10:31 pm	. You can follow any responses to this entry through the RSS 2.0	feed. Both comments and pings are currently closed.